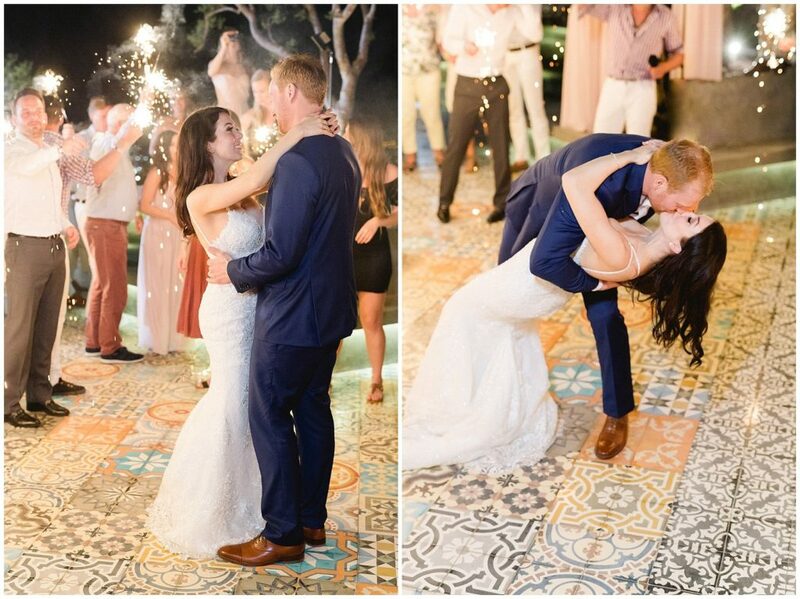 So excited to finally blog about Tasha & Ben’s stunning Los Cabos Wedding. 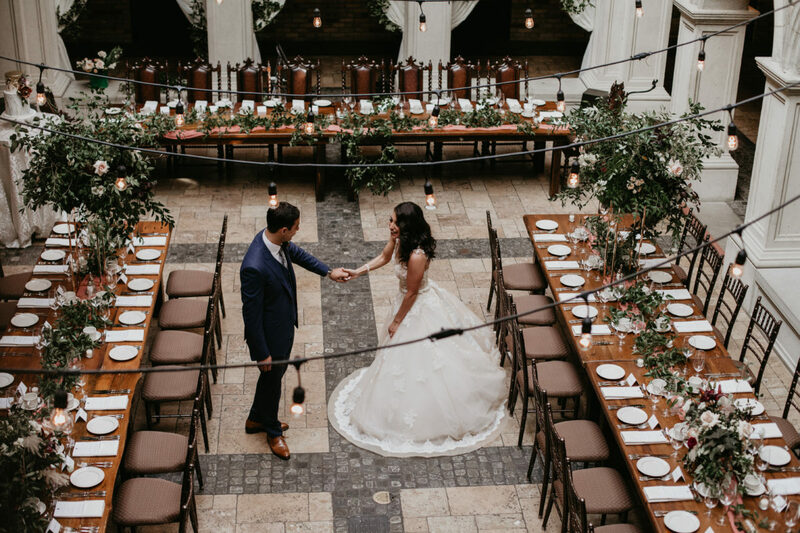 They chose the most beautiful venue: Sandos Finisterra. An adorable little resort right next to the marina. The landscape was covered in jagged rocks, gorgeous cactus plants, and a beautiful sandy beach. 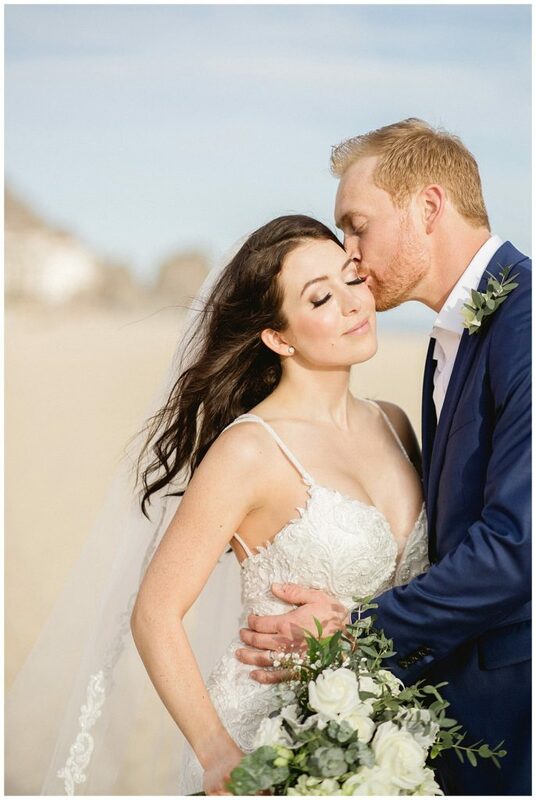 Everything about their special day was just magical, from the perfect weather, to the dreamy beach set up where they said “I Do”. 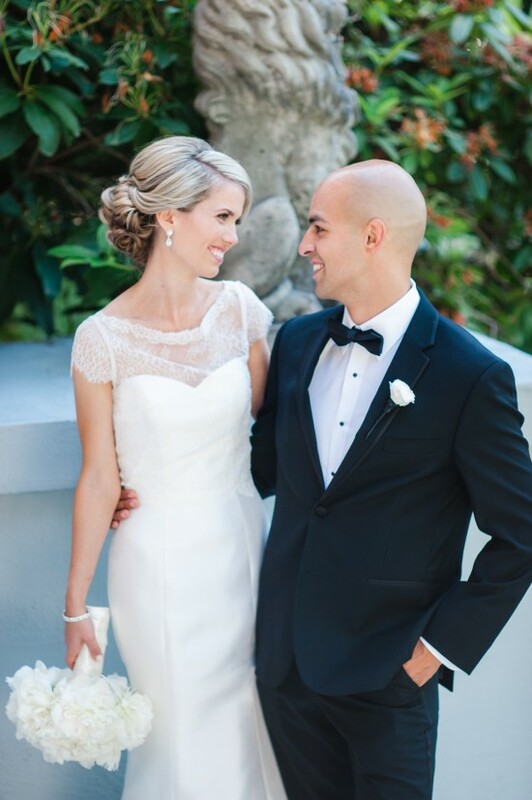 Tasha’s makeup and hair was absolute perfection. 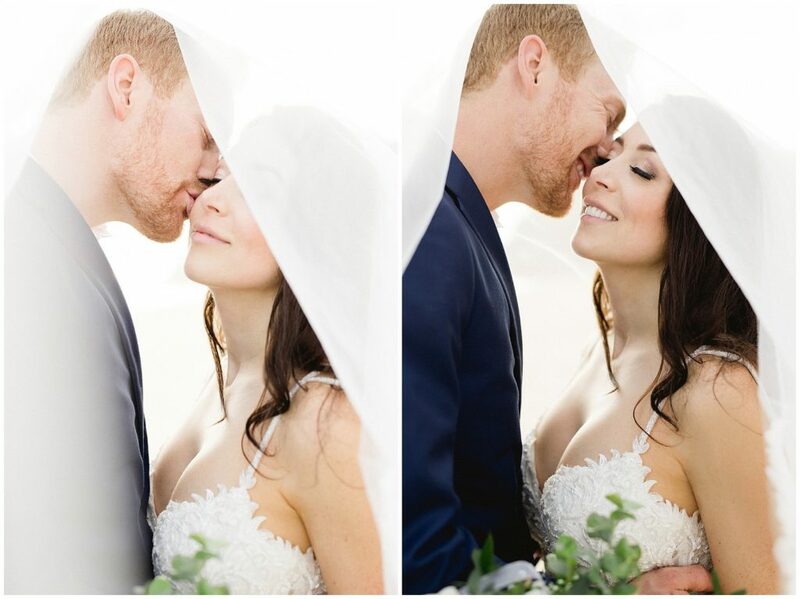 She really wanted to show off her gorgeous baby blue’s, so I chose a palette of rich plums and soft peachy pink tones to truly make her eyes pop. 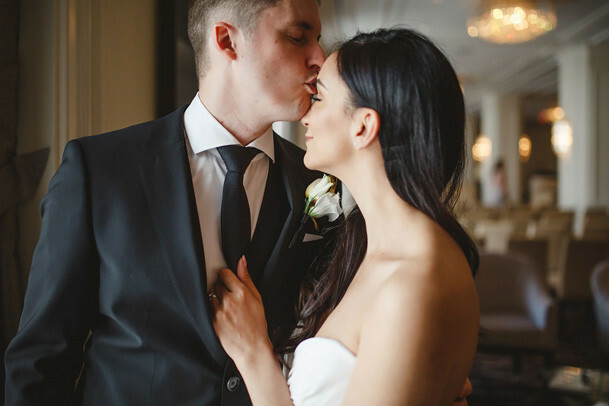 For her skin, we kept it really natural to allow those beautiful freckles to show through. 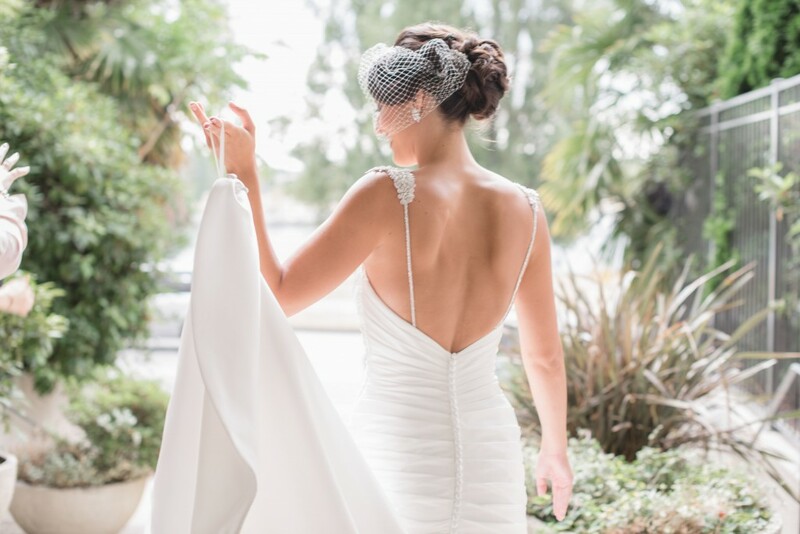 Subtle highlighting created the most perfect beachy glow. 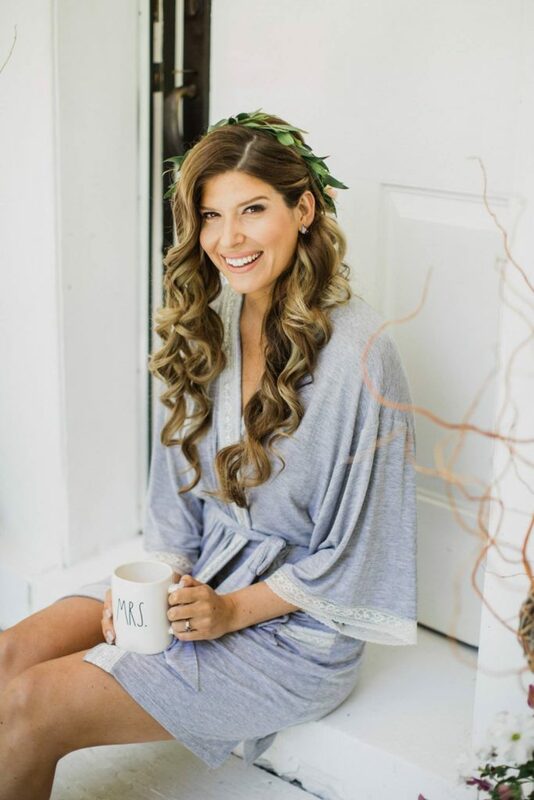 To complete her wedding look, I styled Tasha’s hair with soft, loose waves. 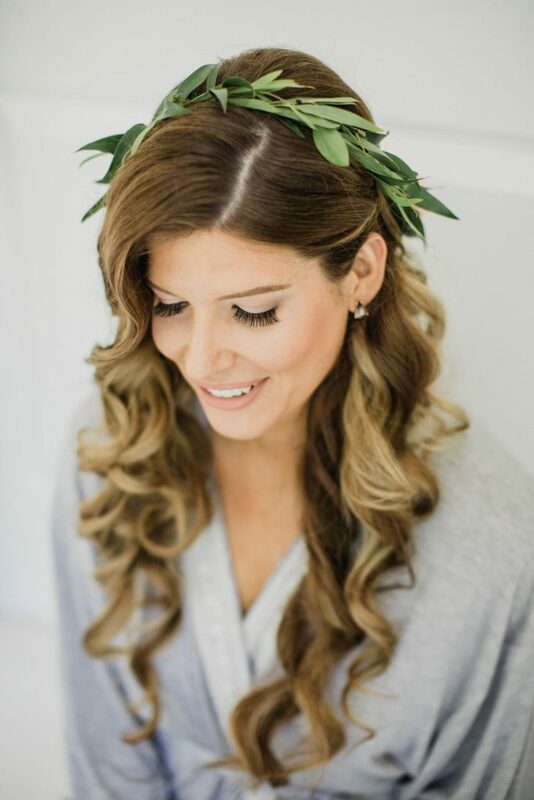 Her windswept hair throughout the ceremony and reception truly completed this beachy bridal look. 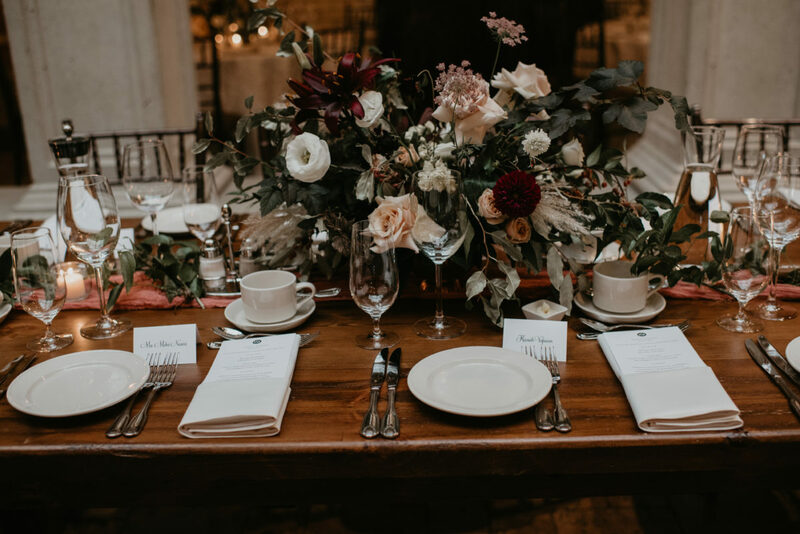 One of the best things about traveling for weddings is that I almost always get to work with my uber talented husband, Mark, at Kismet Creative. 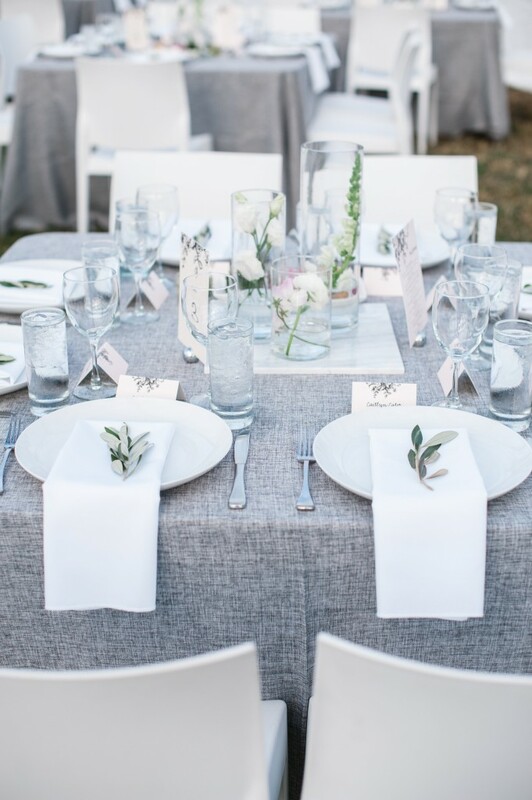 As most of you already know, I am co-owner of Kismet, so Mark and I are lucky enough to travel together to be apart of some many amazing couple’s wedding. 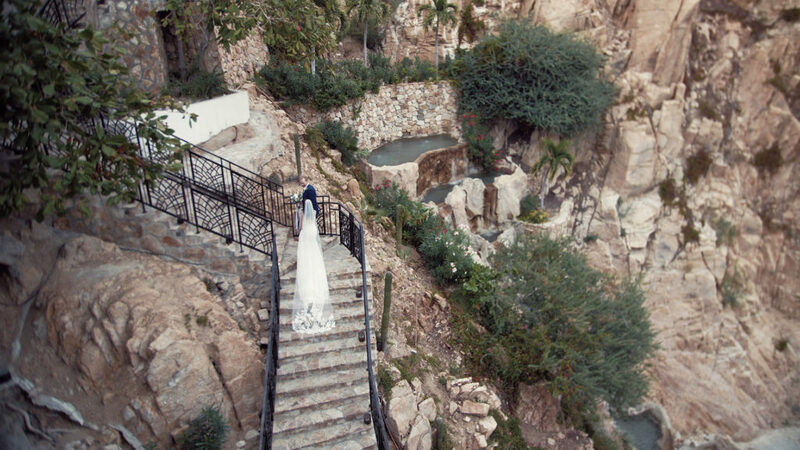 Tasha & Ben’s Los Cabos Wedding was one of our fave’s. 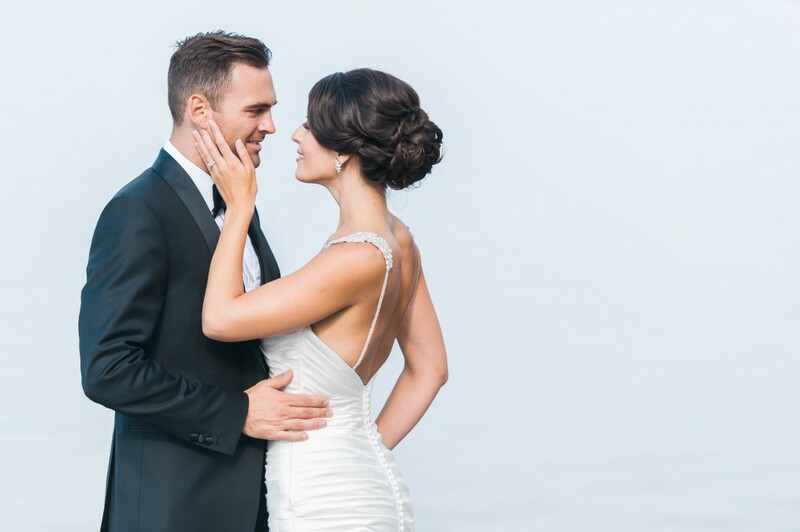 Too watch this dreamy beachy wedding video head on over to Kismet Creative. 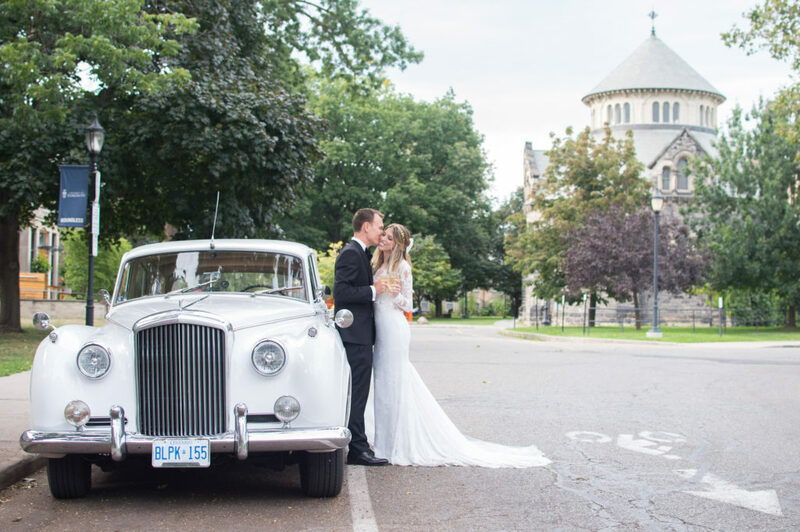 Everything about Alessandra’s romantic Hacienda Sarria wedding was straight out of an editorial shoot. 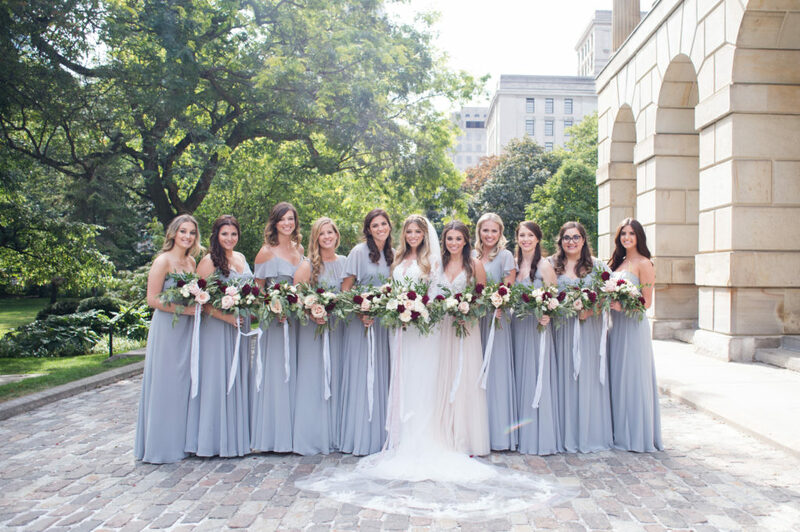 Alessandra always imagined having a romantic destination wedding in Europe, but ultimately it became more important to be surrounded by all of her friends and family. 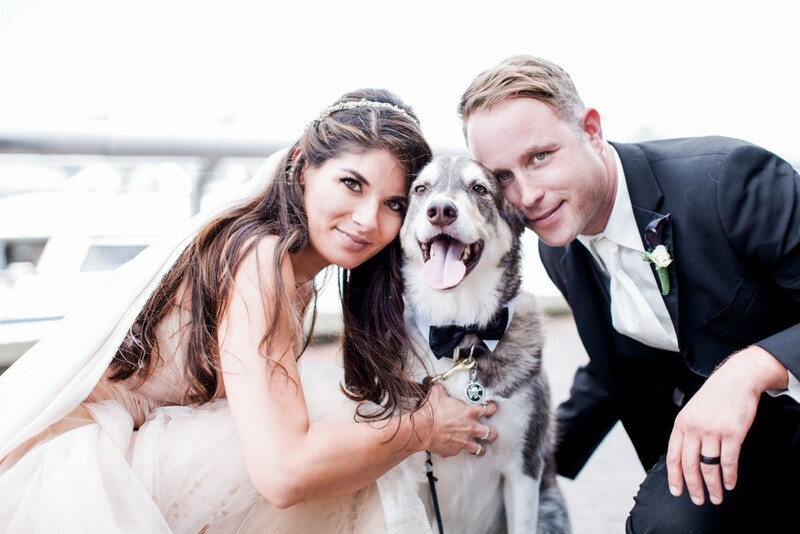 Destination weddings can eliminate some important family members that are unable to travel. 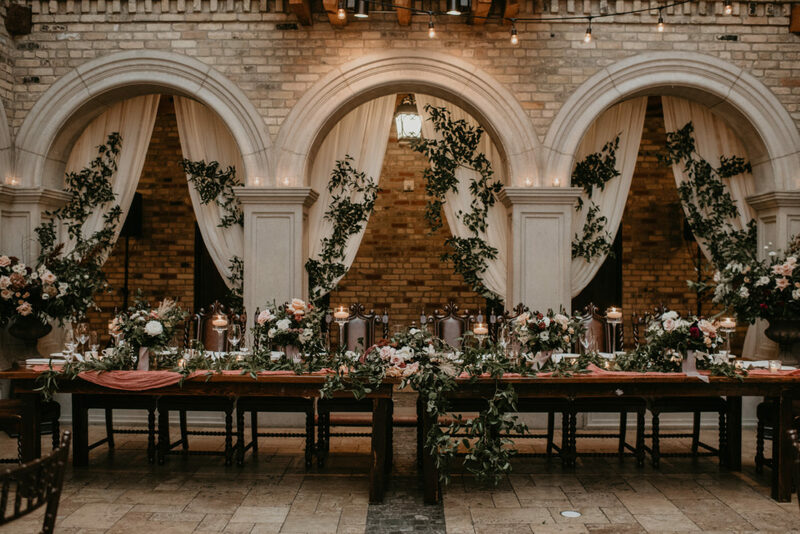 The search for the perfect venue was complete when they stumbled upon Hacienda Sarria; an absolutely stunning Spanish-style estate. 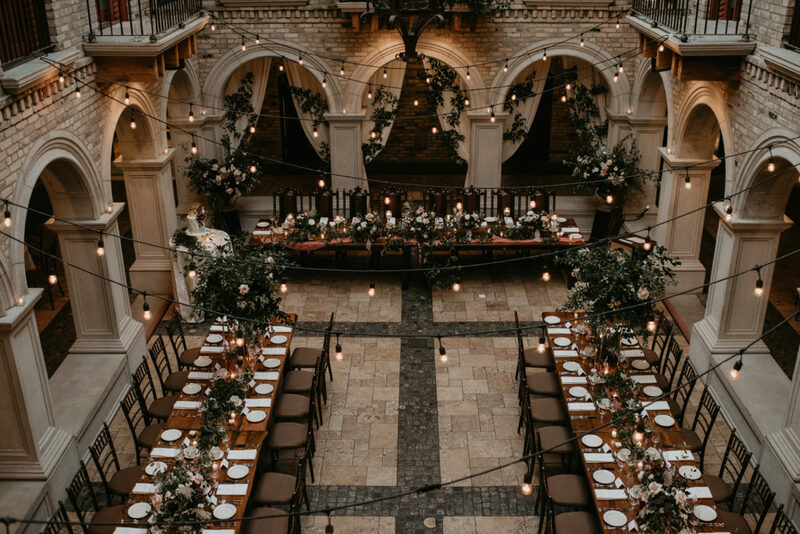 We were oooh-ing, and ahhh-ing the minute we walked through the enormous wooden doors at the front of this estate. 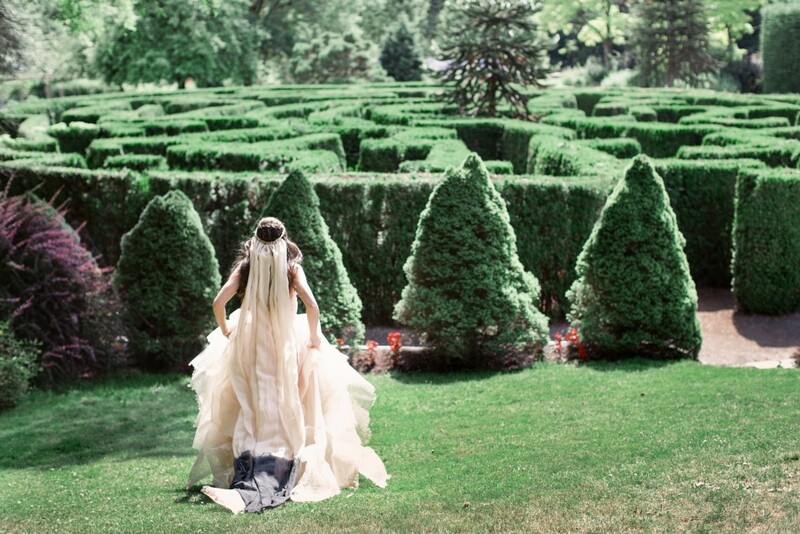 Scarlet O’Neil captured Alessandra’s wedding day beautifully. It was hard to believe that we didn’t walk straight through the doors and in to some magnificent European manor. 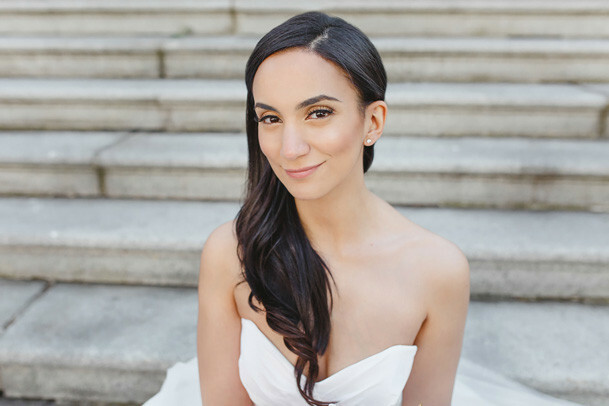 We wanted Alessandra’s makeup and hair to compliment the romantic feel of her wedding. 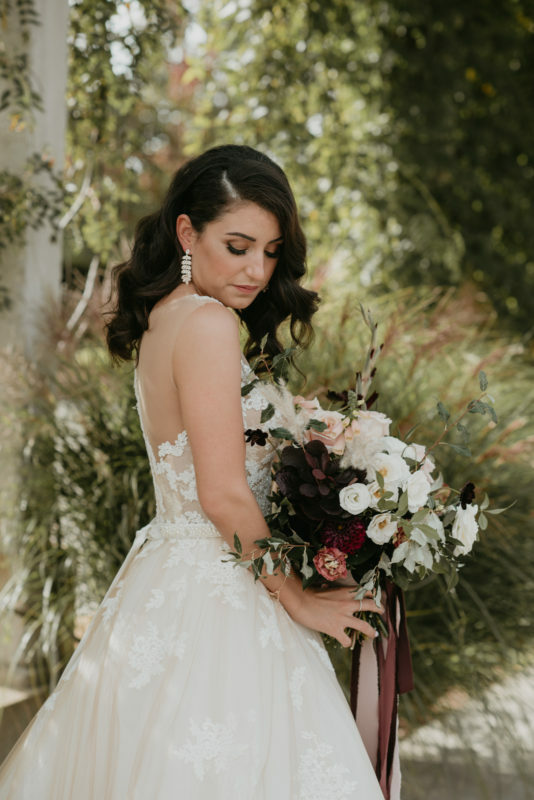 Her hair was styled in carefully set waves, and pinned up carefully to one side to show off her stunning drop earrings. 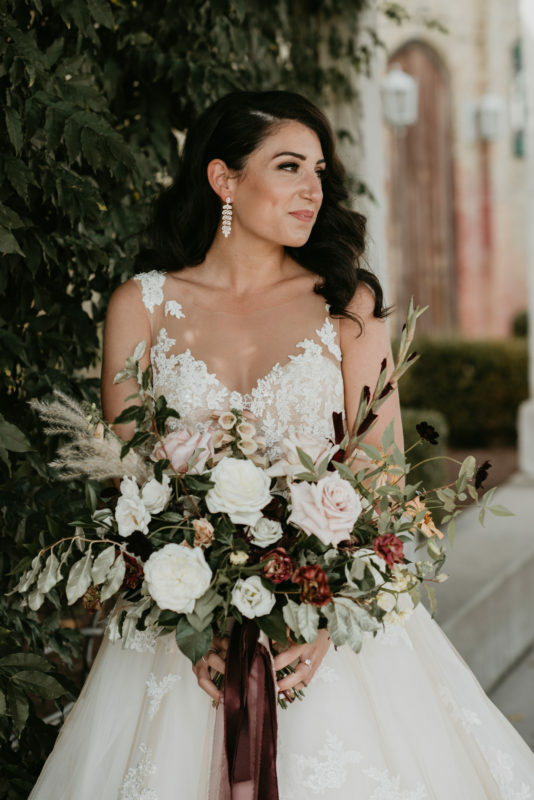 For her makeup, we used shades of burgundy, wine, and chocolate to capture the deep hues found in her bridal bouquet and her table settings. 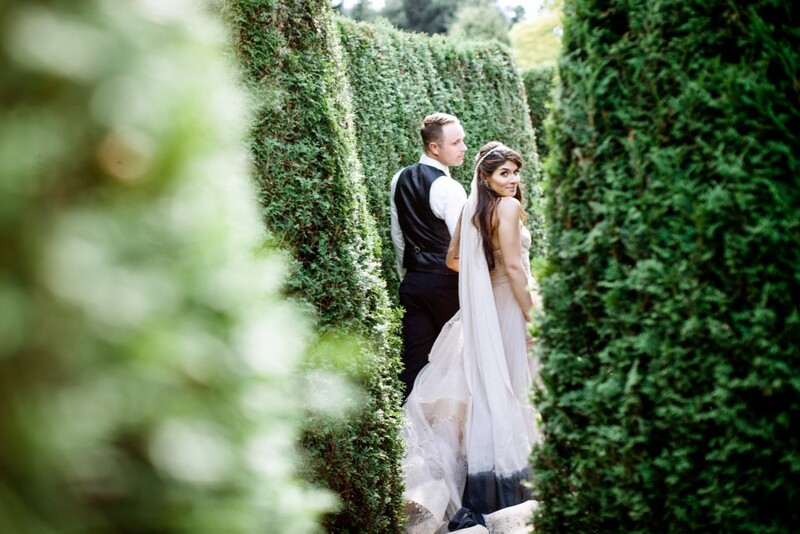 Everything was just so dreamy, we’ll put this wedding down as one of our favourites. 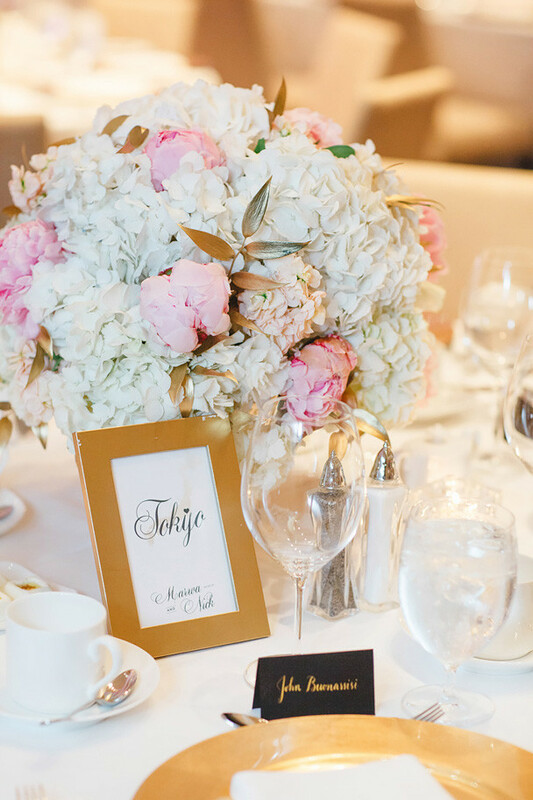 We are so excited to be featured on one of our favourite wedding blogs: Ruffled. 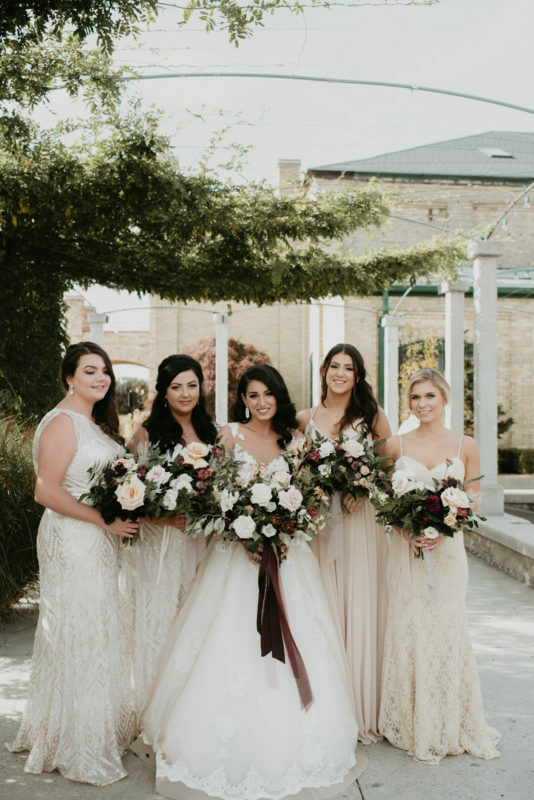 You can check out more stunning photos and read more about Alessandra’s romantic Hacienda Sarria Wedding on the Blog. 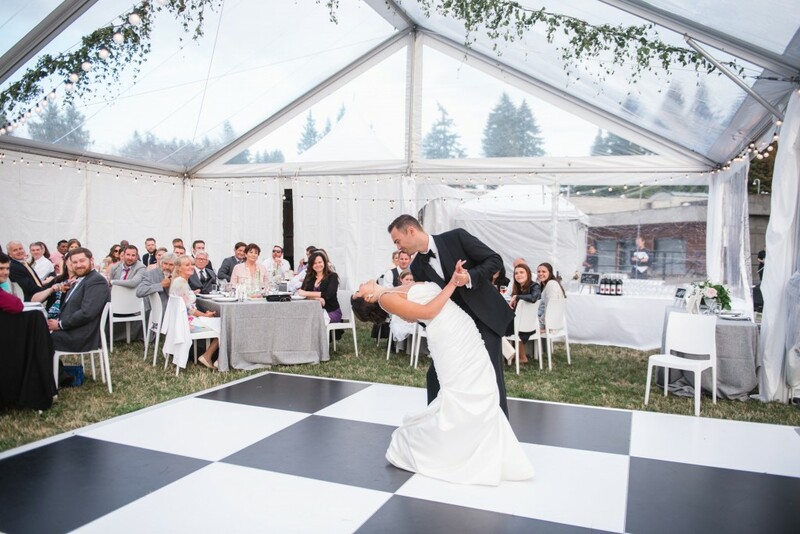 If you are intersted in learning more about our wedding package-including our destination weddings, please email us at info@alldolledupstudio.ca or click on Packages to read more about what services we offer. 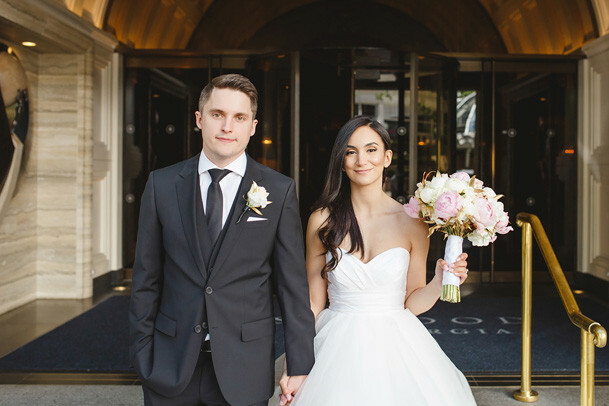 We have been dying to post about Erica + Ryan’s gorgeous wedding at The Omni King Edward Hotel in Toronto for so long now, and it’s finally been featured in Wedluxe and we can gush about how amazing this Toronto Wedding was to be a part of. 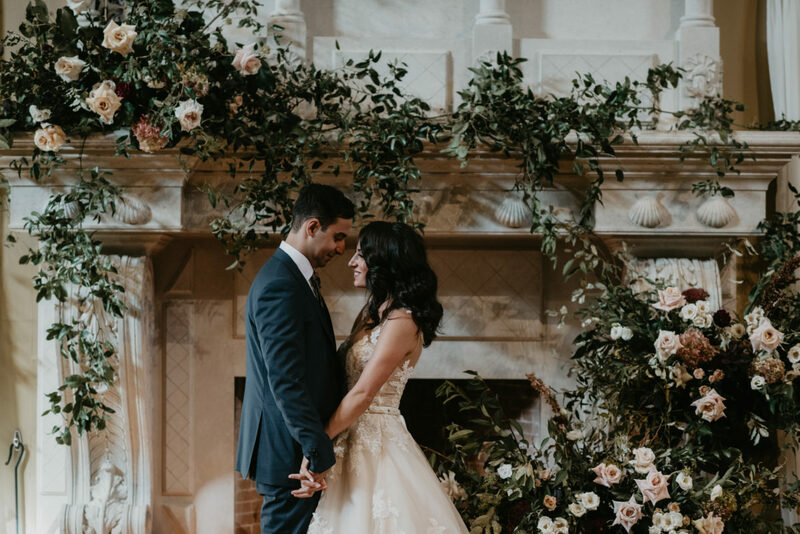 Every single detail for their wedding was just stunning…from Erica’s Versace shoes, to her unbelievably beautifully Ines Di Santo Wedding Gown, everything was just perfection. 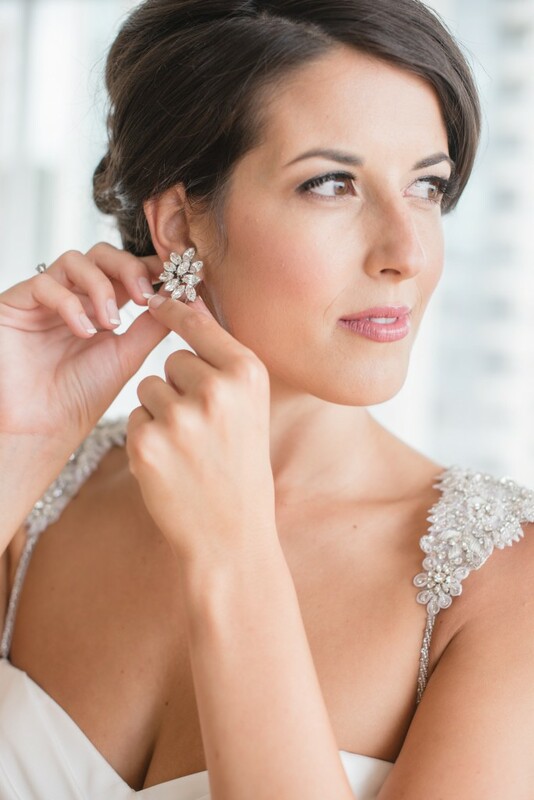 Erica wanted to look naturally glamorous to compliment the sophisticated style of her Toronto Wedding. 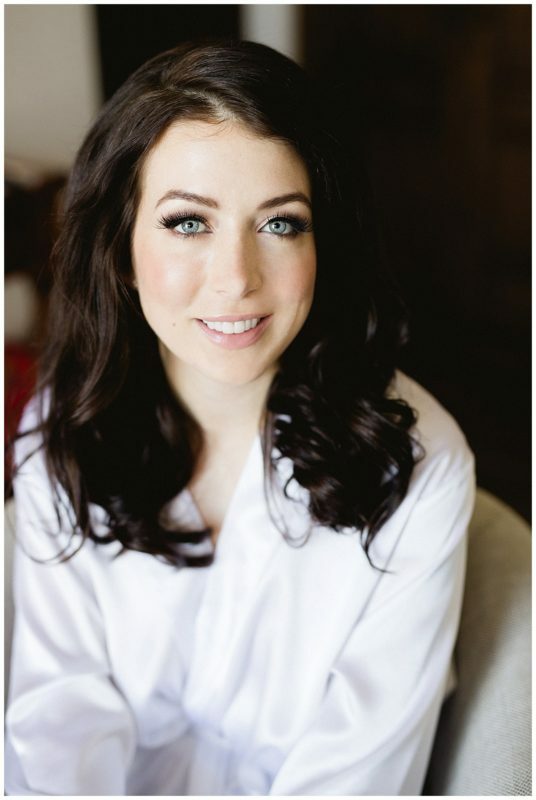 We opted for a relaxed wave and soft bronzed eyes with peachy pink cheeks and a natural pink pout. 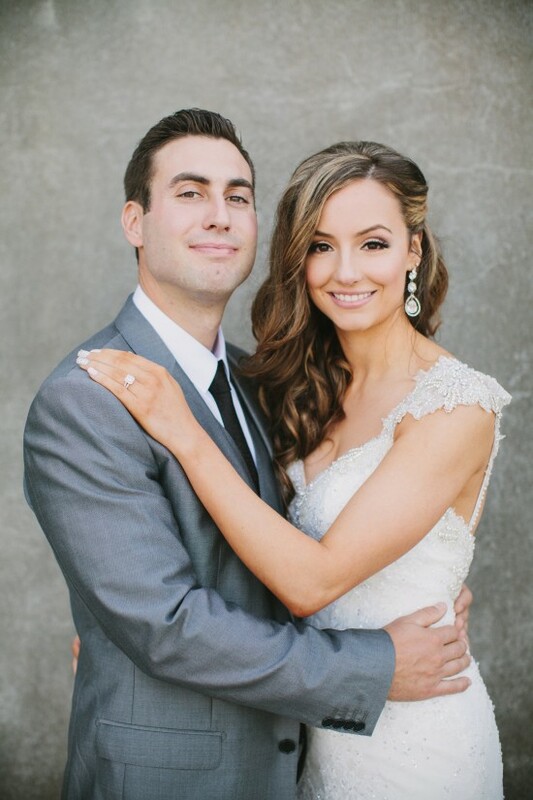 Erica enhanced her eye makeup with fluffy lash extensions that kept her makeup soft and pretty. 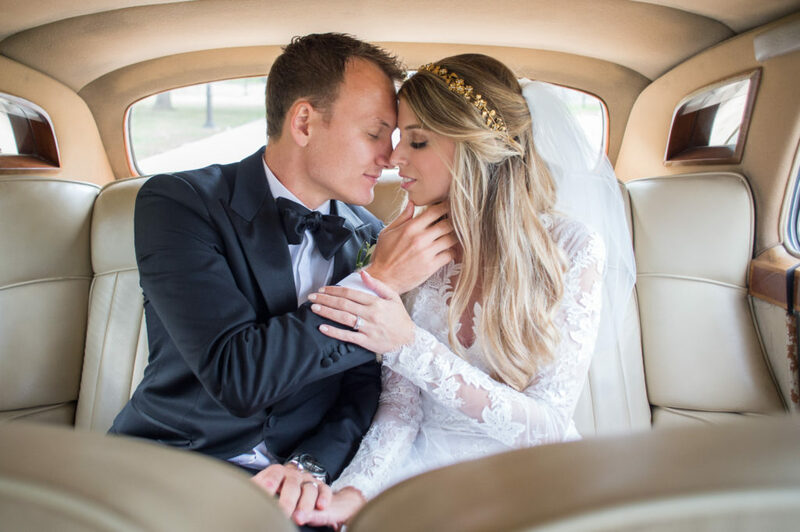 Erica’s gold embellished Jennifer Behr hair piece added the perfect amount of luxury to her bridal look. 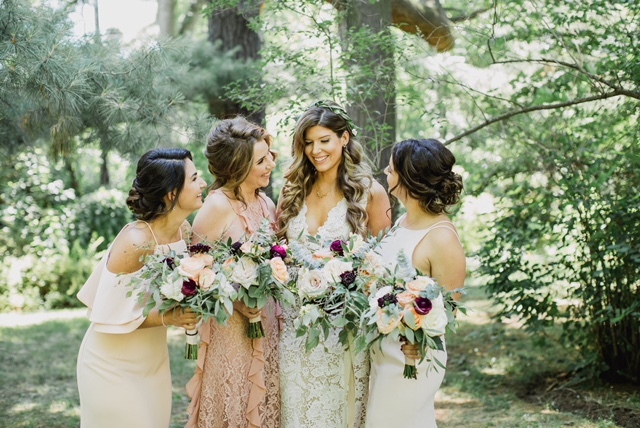 Cake by Nadia & Co.
Lauren wanted a classically beautiful hairstyle that was structured, rather than loose and textured, which is what we are known for. 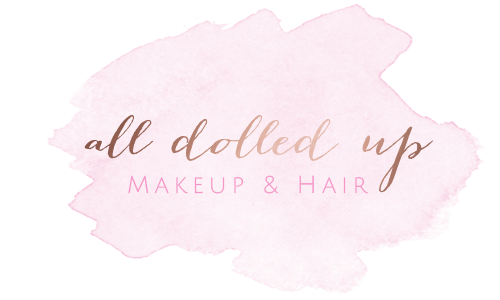 I love when my usual routine is challenged, so it was amazing to do something a bit out of the norm for me. 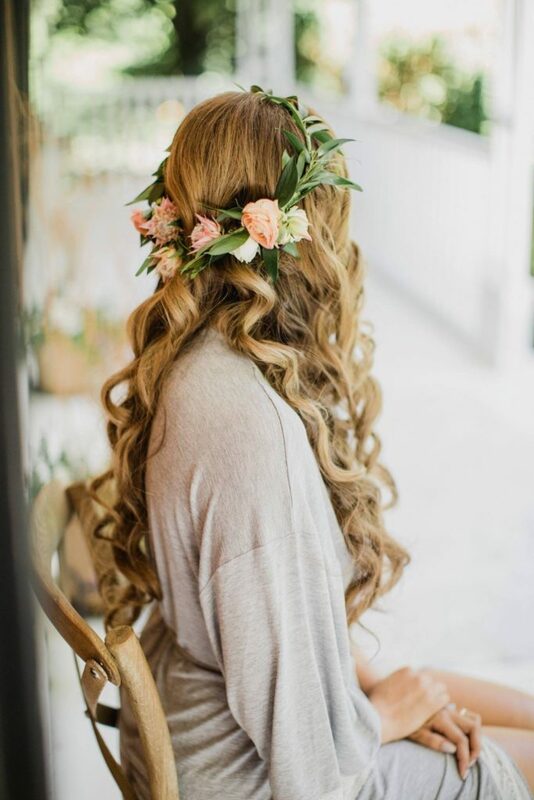 I loved Lauren’s hair after her trial. 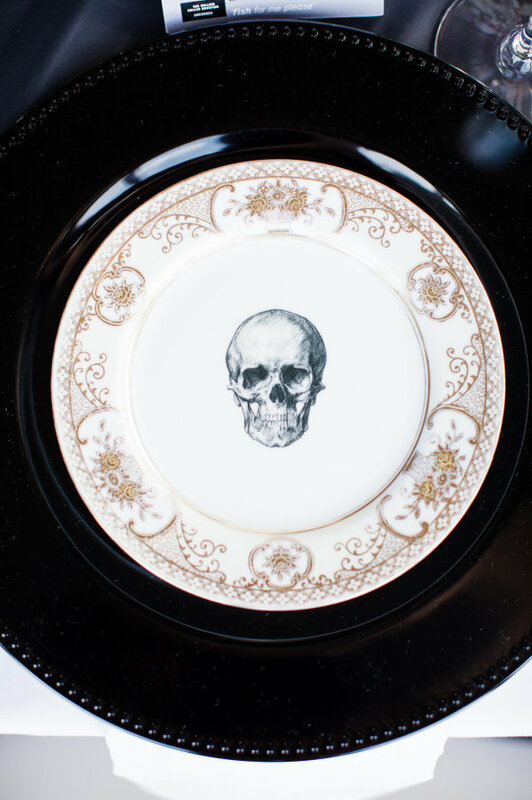 Both Lauren and her Mom were gushing about it’s perfection. 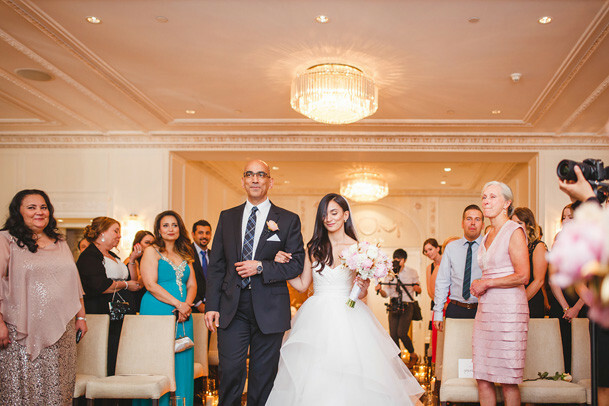 When it came time for the wedding day I seriously even surprised myself…it was so stunning. 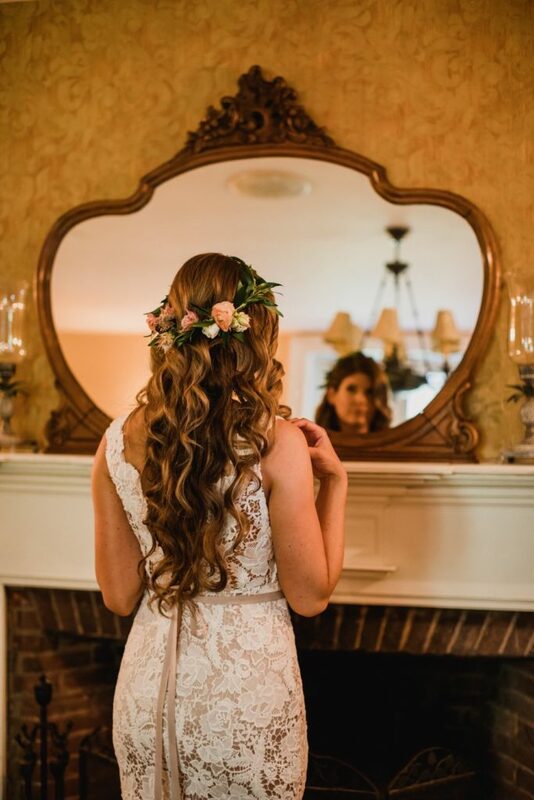 I immediately texted Kristy Ryan at Blush Wedding Photography and asked her to PLEASE take as many photos of Lauren’s hair. 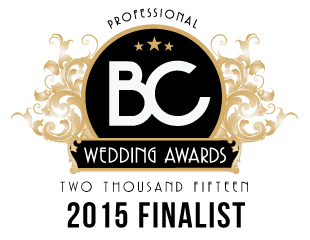 I just knew it was “the one” that I’d enter for Best Wedding Hairstyle at the BC Wedding Awards. Being nominated last year was such an honor. This truly inspired me to work even harder this year, but winning was such a magical feeling. 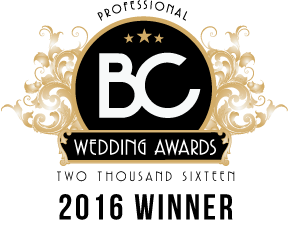 I am totally self-taught in hair, so it was especially meaningful to get recognized in a room filled with all the wedding industry vendors that I truly admire. 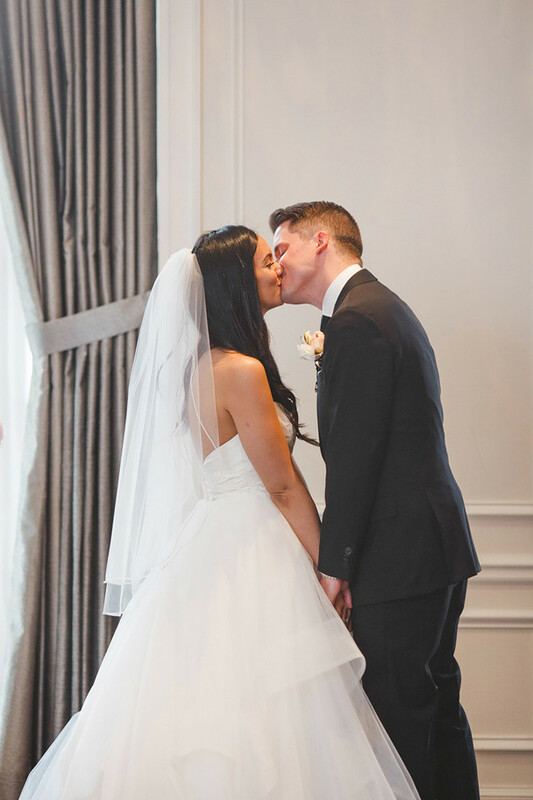 If you want to see more photos from real weddings click HERE to view our bridal portfolio. 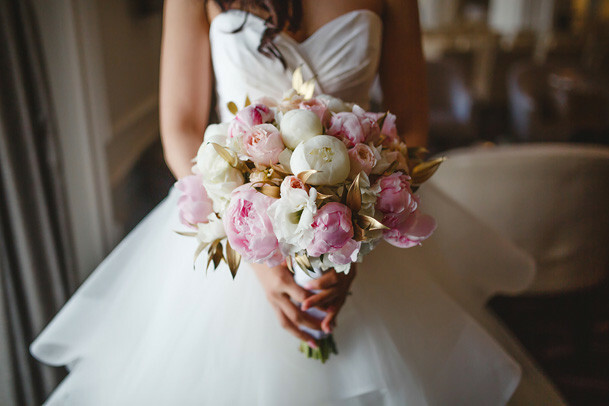 We would really love to be a part of your special day. 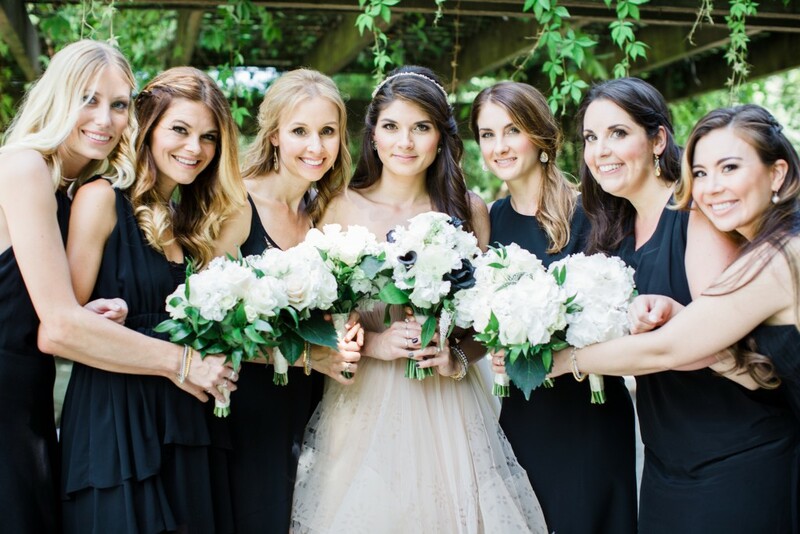 Click HERE to contact us and learn more about our bridal makeup and/or hair packages. 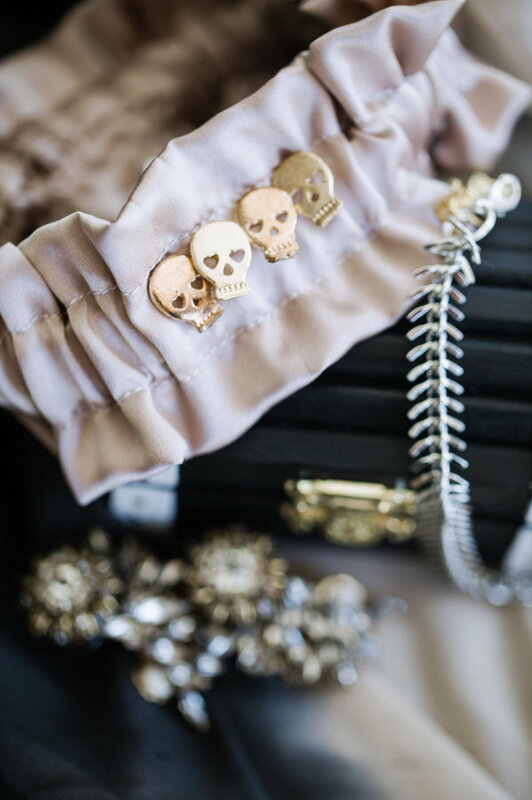 Adele’s beautiful Museum of Anthropology Wedding was so amazing to be a part of. 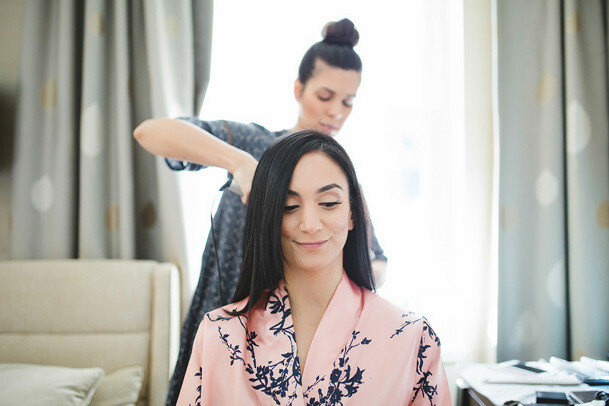 Adele was not only one of the most gorgeous brides I’ve had the pleasure of dolling up, but she was one of the absolute sweetest as well; and her lovestory with Josh was goosebump worthy. 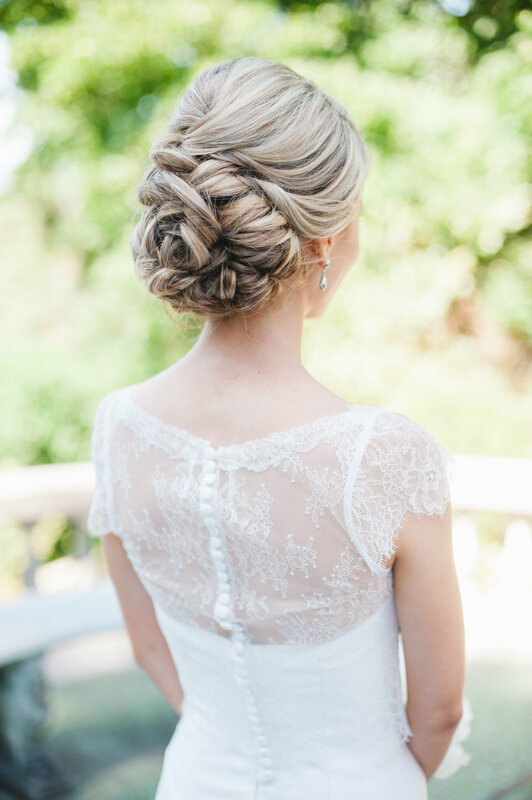 Adele and I worked together to come up with a really classic, but modern updo that was clean and structured, but still really soft and romantic. 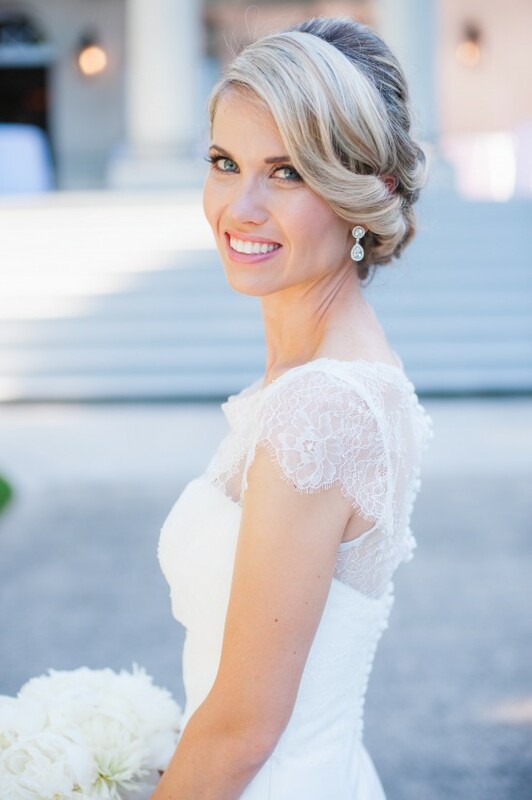 We sorted through different images until I felt that I truly understood her vision and then ended up creating this gorgeous updo for her which was exactly what she imagined. Her makeup was really timeless and natural. 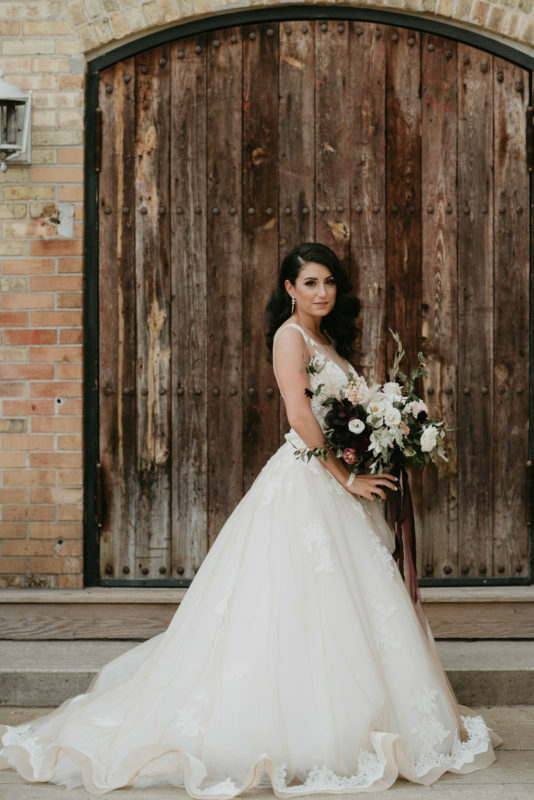 I chose rich chocolate browns and soft blush pinks, with some subtle contouring that really complimented all of her features. It was really important for Adele to look back at her wedding photos in 10 years and truly feel like she not only looked like herself but that her makeup and hair still looked current. 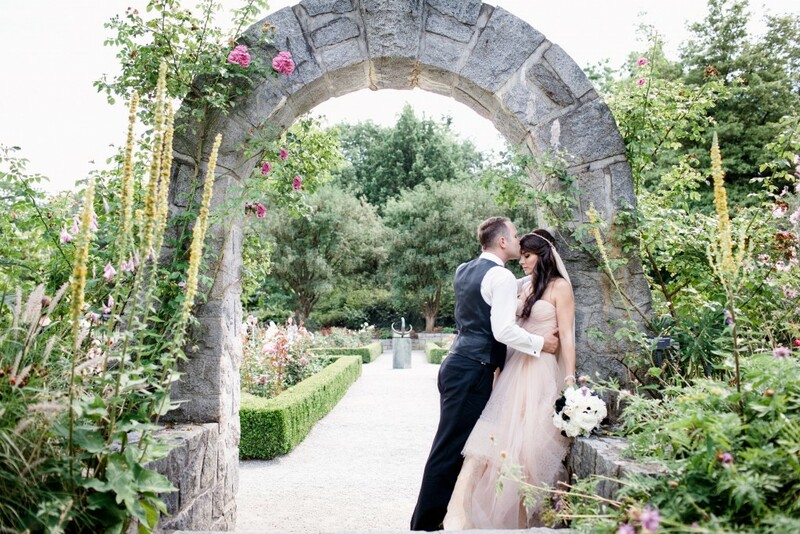 Her absolutely romantic photos by Blush Wedding Photography at The Museum of Anthropolgy, are just simply gorgeous! 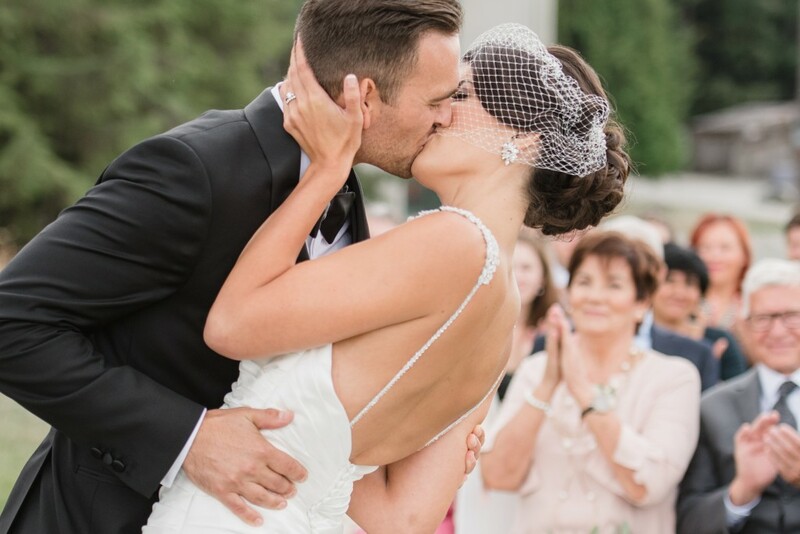 Congrats to this beautiful couple. 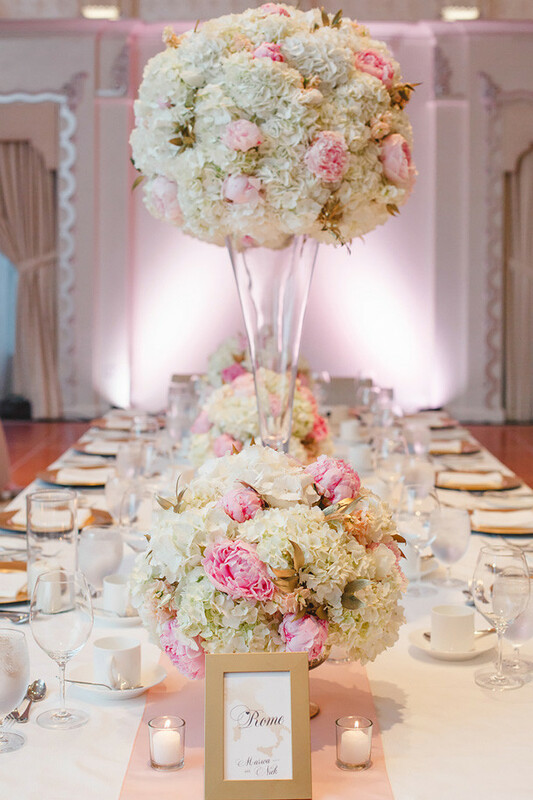 Photos: Blush Wedding Photography, Planning: Alicia Keats, Flowers by Celsia Floral, Venue: Museum of Anthropology, Catering Savory City. 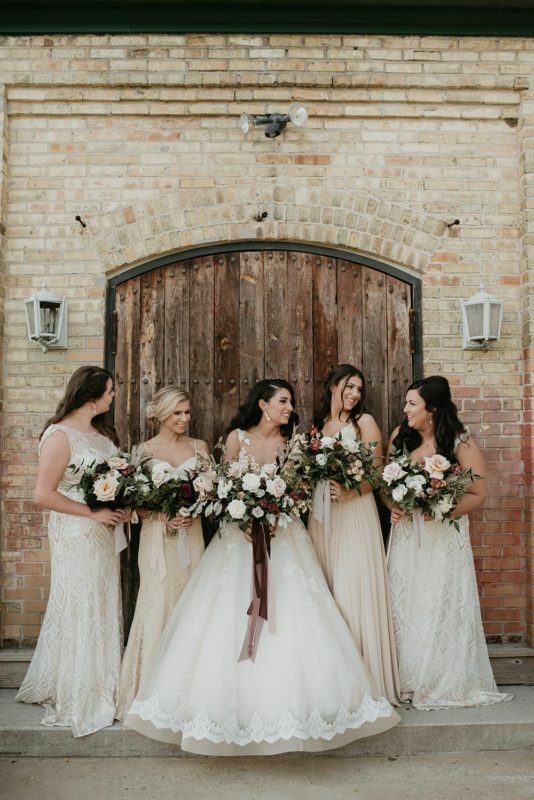 We are so excited to be featured in Style Me Pretty once again for Jen + Mike’s Rock Romance Wedding, and this wedding is extra special because the lovely Bride happens to be one of my good friends, so getting to be such a huge part of her special day made it an even sweeter experience for me. Jen is a classic beauty, so when she said “do whatever you think will look best”, I obviously squealed with excitement on the inside. 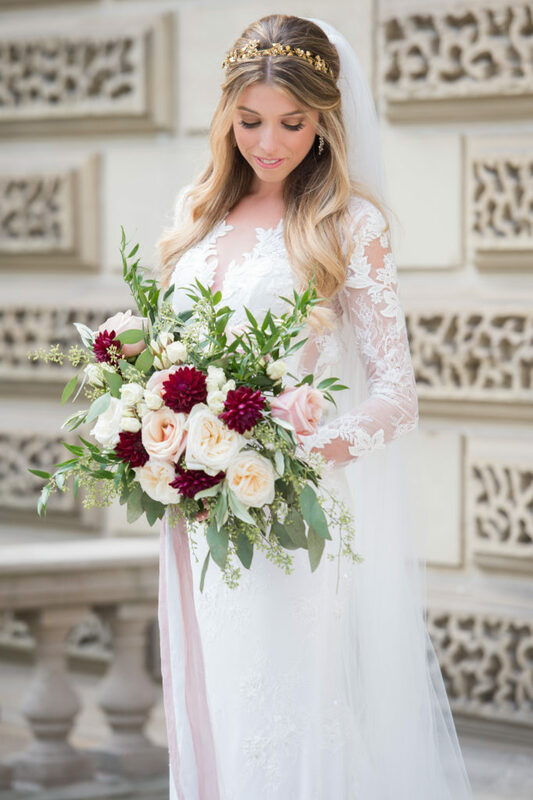 I used soft neutral shades of brown mixed with a glimmer of bronze and rose golds to highlight her natural beauty. 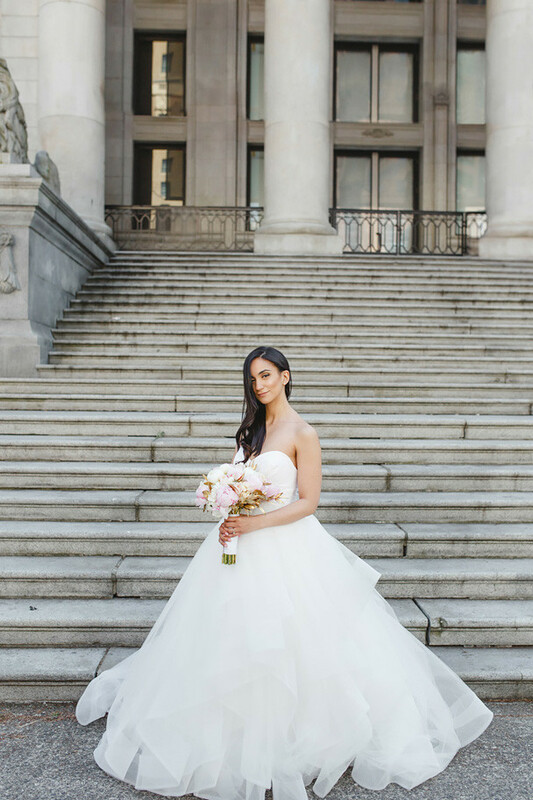 Her cheekbones are ridiculously perfect, so I focused on a naturally contoured look to enhance them even more and the overall result was just pure perfection. 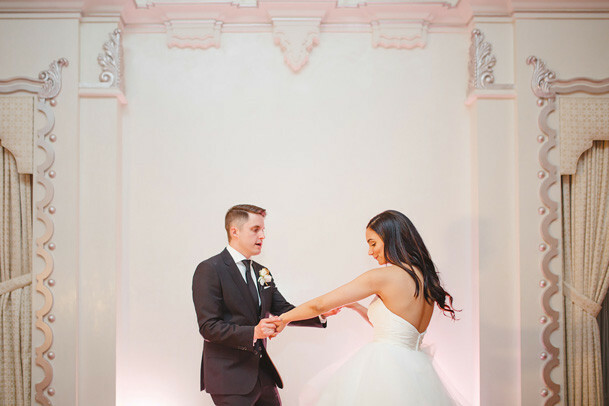 Please enjoy this fun rock romance wedding-planned perfectly by Epic Events , shot beautifully by the uber talented Whitney Lane Photography and filmed by my partner in life and crime Mark Relf with Kismet Creative. 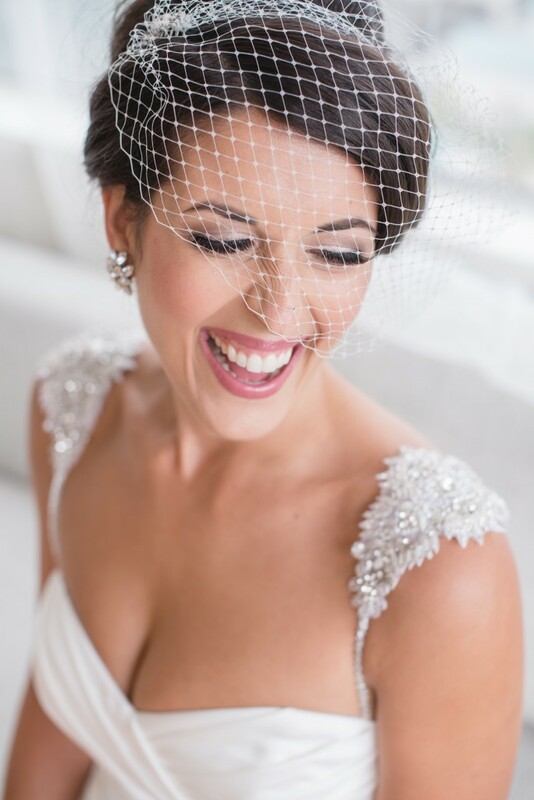 Makeup and Hair by Principal Stylist Danielle and assisted by Lead Stylists Leah and Heather.